Centred around the delicate voice and guitar playing of chief songwriter Andy Cabic, Vetiver is fleshed out with an ever-changing and hugely talented line up, aided and abetted by some of the finest players (and usually best friends) in the extended family Andy finds himself a member of. Andy grew up in Northern Virginia and went to school in North Carolina, where he spent several years playing in the band, The Raymond Brake. They recorded one album and an EP (on Secret Machines and Hepcat records) that married experimental rock with touches of melodic, classic pop. Following their dissolution in the late nineties, Andy moved to San Francisco where he continued writing and soon gathered together musicians including violinist Jim Gaylord, cellist Alissa Anderson, and singer-songwriter friend Devendra Banhart (who has co-written tracks with Andy, and regularly performs live as a band member), and thus Vetiver was born. 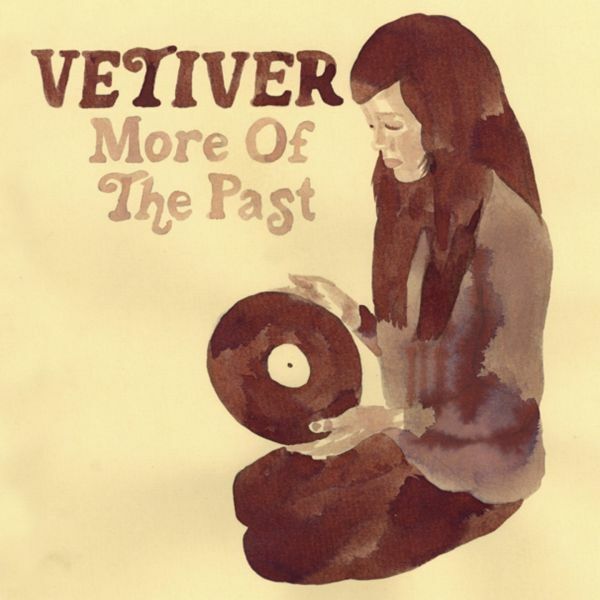 Nearly four years in the making, Vetiver's self-titled debut (released on SF label Dicristina Stairbuilders) was an incredibly beautiful and diverse record released amongst a slew of other singer-songwriter / 'out folk' releases in late 2004, and rapidly became one of the most consistently played records in the FatCat office. With songs diverse in range, gorgeously arranged and lingering long in the memory, it stood out to us as one of 2004's finest releases, and additional players on the album included Andy's friends Joanna Newsom (harp), Mazzy Star's Hope Sandoval (vocals), and My Bloody Valentine's Colm O'Ciosoig (drums). Since that opening album, Andy has spent long stints on the road, touring occasionally with Vetiver, and regularly as a member of Devendra's band, in which he has become a fixture. 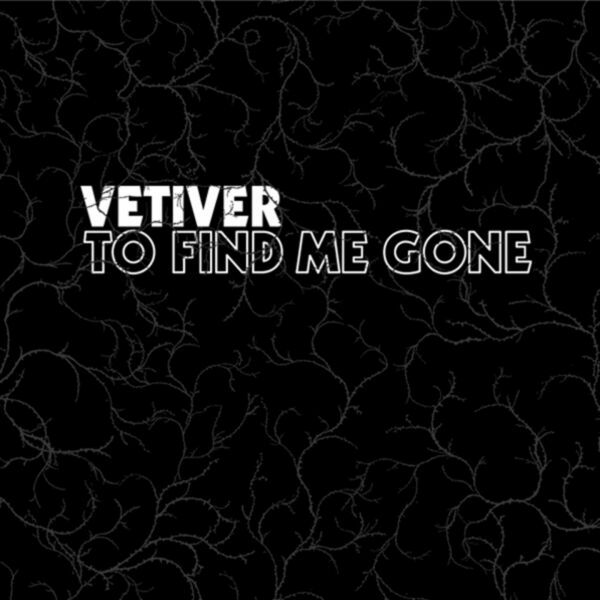 Written and recorded in free time during that period of intense touring, and released in June 2006, the follow-up album, 'To Find Me Gone' is a freer and more mature effort, markedly shifting Vetiver's sound into a different direction. Lyrically, it's very much a "road" record, about travel and distances, comings and goings, people falling in and out of lives and wondering where the time goes. Moving away from folk references and the simpler minimalism of the first album, there is more of a West Cost '70s feel evident on the new record. With a focused depth and controlled studio-led expansiveness, the arrangements are significantly different, utilising greater instrumentation and a broader range, including screaming electric guitar solos, pedal steel, layered strings, and electronic flourishes, alongside songs that wouldn't sound amiss on the first album. Alongside Cabic, the players on this album included mainstays Devendra, Alissa Anderson, Otto Hauser (drums), and Kevin Barker (guitar). After an 18 month gap, January 2008 saw the release of the 12-inch, 'You May Be Blue', containing remixes of two of the key tracks from 'To Find Me Gone'. 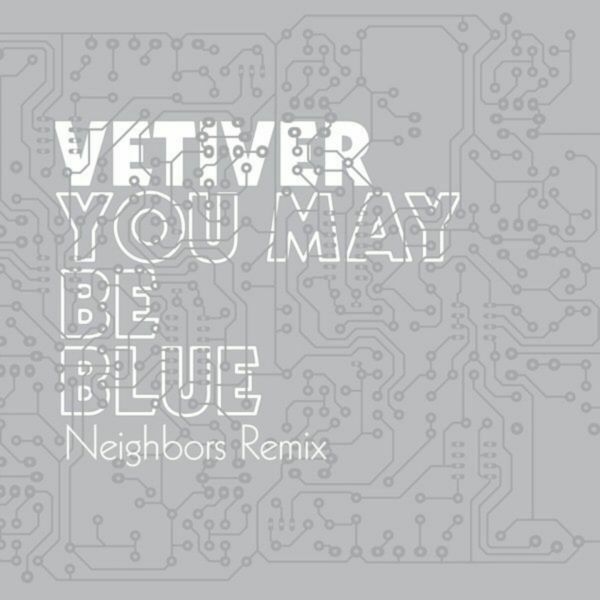 Remixed by Neighbours (the duo of Cabic and producer Tom Monahan), the two tracks - 'You May Be Blue' and 'Been So Long' - take Vetiver into something more of a deconstructive, electronic territory, whilst ushering a new period of productivity for the band. 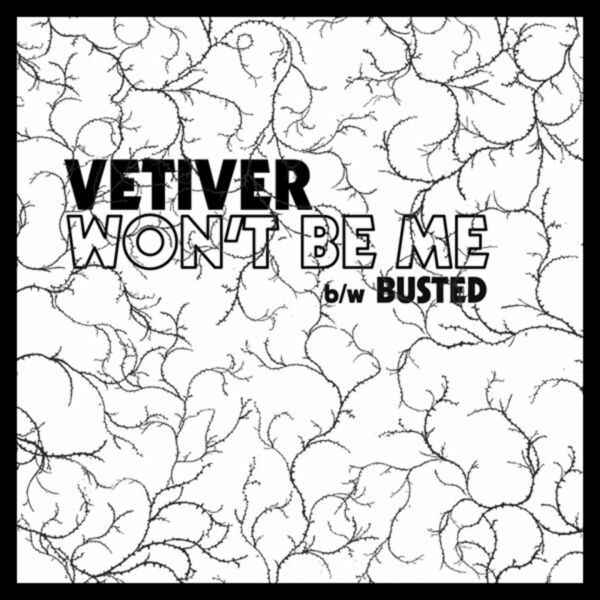 Based around lush, acoustic textures; simple yet charming, effective arrangements; and a core of really strong writing, Vetiver's sound takes influence from a deep well of influences - late-'60s pastoral folk, tropicalia, '70s west coast rock, and much more beyond. Andy has stated a love of Brazilian music, the Carter Family, Brightblack, Randy Newman, and Kelley Stoltz, Fleetwood Mac, Bobby Charles, Jerry Jeff Walker, the Velvet Underground, Neil Young, Nilsson, and Creedence Clearwater Revival. But as Andy will tell you himself, these are simply loose reference points. Vetiver's is an inventive yet well-anchored presence - fragile sounding but strong, warm and beautifully layered, and both albums confirm him as one of his generations' most talented songwriters. 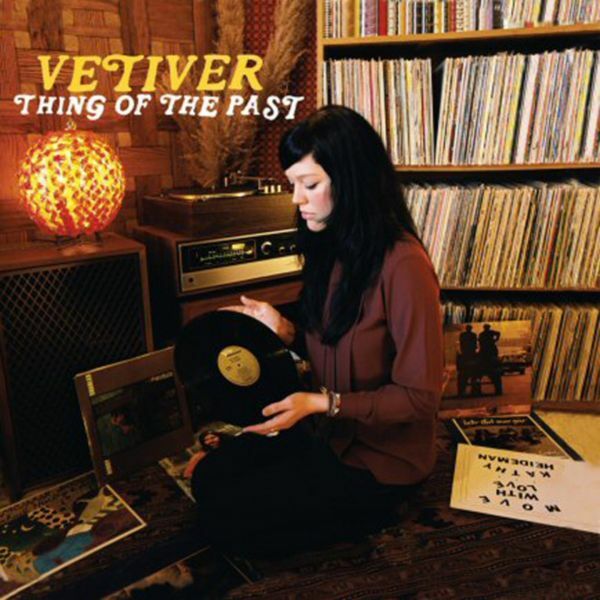 In May 2008, Vetiver released 'Thing Of The Past', a set of cover versions of songs by some of band-leader Andy Cabic's favourite artists. The album offers a joyful and intriguing insight into some of the music that has inspired and informed the band, whilst remaking the songs very much in their own image and existing as a stunning and coherent album in its own right. In November 2008, the band simultaneously released 'More Of The Past', a companion CDEP to 'Thing Of The Past', and a limited 7" single, 'Hey Doll Baby' (b/w 'Miles Apart'). Continuing the nod to influential records, both releases feature six previously unreleased covers. While most listeners will be challenged to have ever heard the originals, all possess the rich Vetiver treatment that has made these special songs the band's own. The group completed a 34-date tour of the UK and Europe in June 2008, touring the US in December 2008. In 2009 released fourth album 'Tight Knit' on Subpop. Then in 2011 their latest album 'Errant Charm' on the same label.